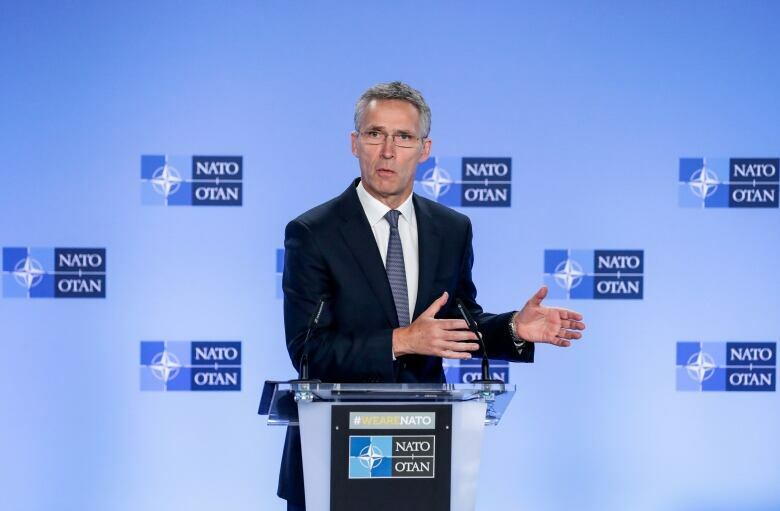 NATO's chief weighs in on the diplomatic spat between China and Canada, calling on Chinese officials Thursday to treat two Canadians detained in the country "fairly and with due process." 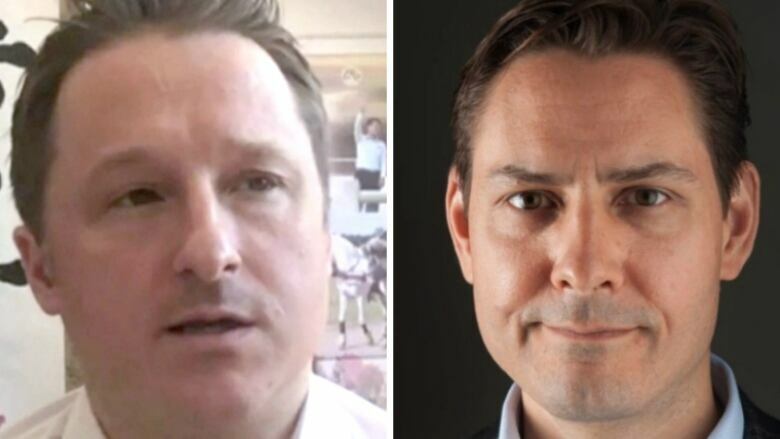 NATO's chief weighed in Thursday on the diplomatic spat between China and Canada, calling on Chinese officials to treat two Canadians detained in the country "fairly and with due process." Another Canadian, Robert Lloyd Schellenberg, received a death sentence for a previous drug-smuggling conviction, a harsher penalty than the 15 years of imprisonment he had already been given. The final decision of whether to extradite Meng could ultimately land on Justice Minister David Lametti's desk, but that could take time if it happens at all. Lametti said he will have to make the call at the end of a complex legal process if there is an actual extradition order against her. A Vancouver court heard the United States has issued a formal extradition request for Meng, Huawei's chief financial officer, who was arrested Dec. 1 at Vancouver's airport. She is facing charges of bank fraud, wire fraud and two counts of conspiracy to commit both. The U.S. Department of Justice laid out its case Monday against Meng and Huawei. Both have denied any wrongdoing.